Ant Video Downloader is a popular Firefox extension that helps users to download videos from websites like YouTube, Vimeo, and many others. While downloading, the app keeps a record with all the played videos, storing them in a list, so they can be downloaded later. 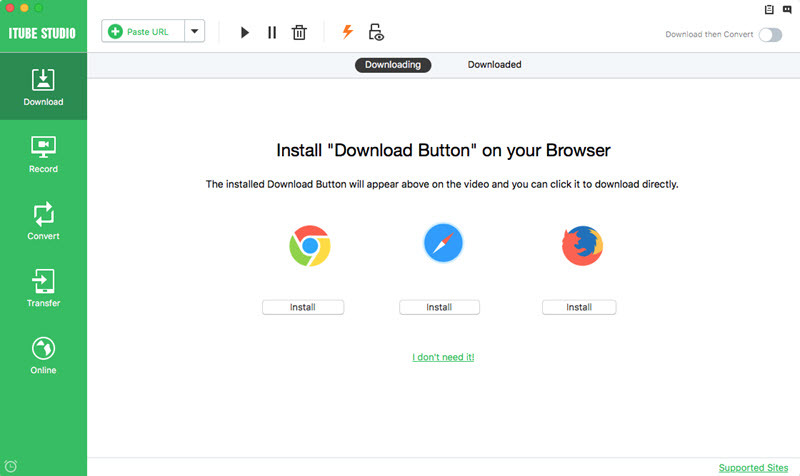 However, for Chrome and Safari users, it is a pity that they can not use Ant Video Downloader, they should find some tools as the alternatives to Ant Video Downloader for Mac. 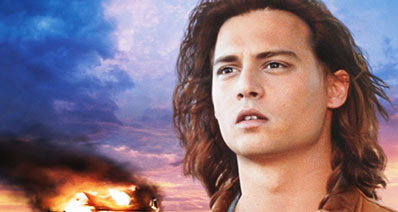 Now, in this article, you can get some information about this. If you've decided to try a professional tool, we recommend you to choose iTube Studio for Mac. With only one click, iTube Studio will download any video you want, right on your computer. This program enables its users to download videos from more than 10,000 websites, including YouTube, Vimeo, BBC, CBS, TED, NY Times, and many others. 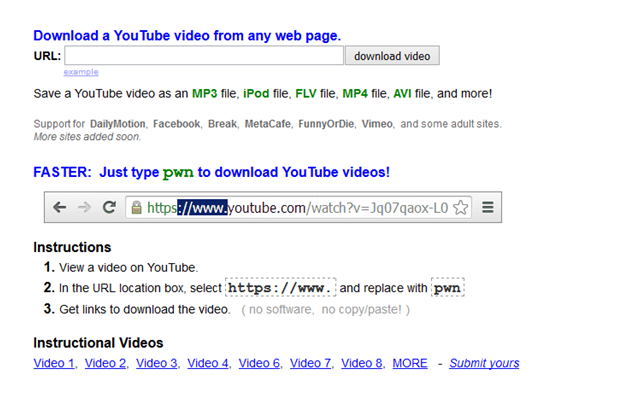 It supports downloading YouTube 4K videos as well, and even YouTube video to MP3 downloading, with a single click. 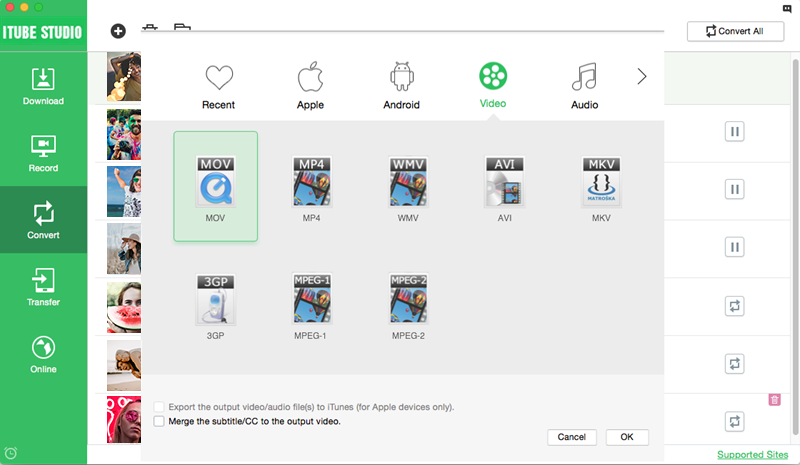 iTube Studio for Mac can download YouTube videos three times faster and allow multiple videos downloading. It can help users convert videos to other video and audio format. This program works well with Mac OS X 10.6 or later, including macOS High Sierra, Sierra, OS X 10.11 El Capitan, 10.9 Mavericks and 10.10 Yosemite. 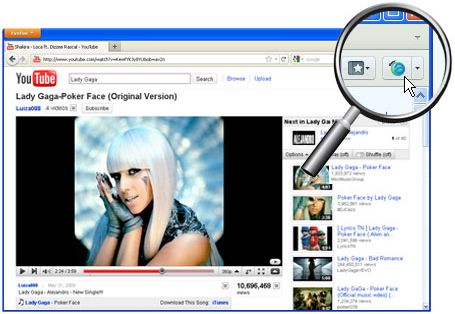 Ant Video Downloader is an add-on for Firefox and Internet Explorer. If you use any other browser, like Chrome, Opera, or Safari, you won’t be able to install it. 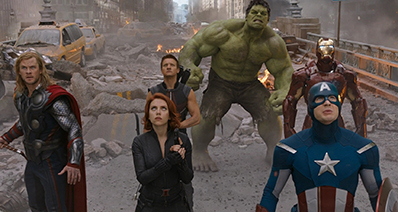 With Ant Video Downloader, you can download only one video at once. It is true that the app keeps records and you can download later the videos you want, but it doesn't offer the possibility to download multiple videos. As a small add-on, Ant Video Downloader is quite limited. It allows you to choose the quality of the video you want to download, but that is all. It is not stable. If you are downloading a video and you have a connection error, you will need to start the entire process all over again. Hit the "Download" button and let the YouTube download wizard do the rest thing for you. Start downloading by dragging and dropping the URL of videos to the dock icon of the program. Copy the URL of the video page, and click the "Paste URL" button in the primary window to capture the video immediately. Note: This program can run background, so you're able to let it run background to help you finish downloading and conversion tasks so that you can watch more excellent videos on YouTube.com. With a single click, you can add a new task to the download queue. You can activate this program by clicking its dock icon to view the process of downloading or find downloaded videos. 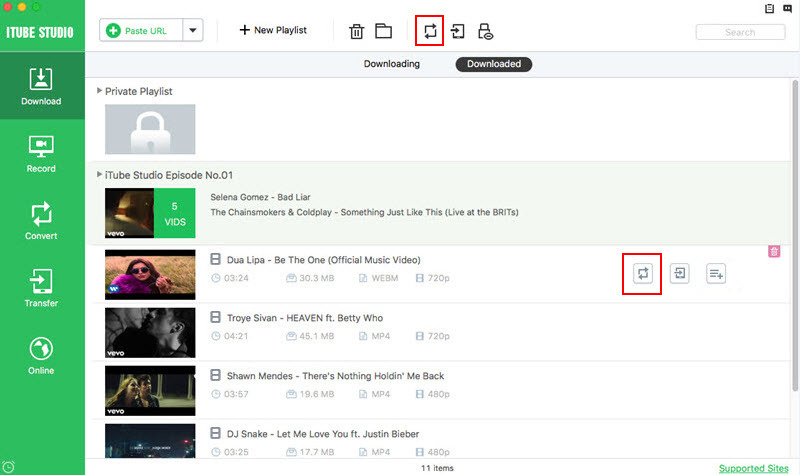 To convert a video, you can hit the "Downloaded" tab and then select the target video. Then click the "Add to Convert List" button next to the video thumbnail. In this way, you have imported the videos to "Convert" menu. Navigate to "Convert" menu, find your video and click the "Convert" icon next to the video. The window for output format will be subsequently activated. Choose a format or a preset for your mobile device according to your needs. When everything is done, click "OK" to start the conversion.